I am currently deployed in Afghanistan and have used this GPS during my combat patrols for about two weeks now. I have found that it performs perfectly. It is easily configured for MGRS, the metric system, and the compass can be set for Mils which makes calling for polar fire missions very easy. I love the fact that I have a 10-digit grid on my wrist. It cuts down on weight, not having to lug a DAGR around, and as I am taking notes during Community Engagements I can grab the grid right off my wrist as I write. So far it has stood up to the insane temperature differences from day to night. It has stood up to the dust (which gets into EVERYTHING – and has ruined two of my digital cameras [including a so-called dust-proof one]) with flying colors. The batteries last about 8 hours and it takes AAAs which are easy to carry. 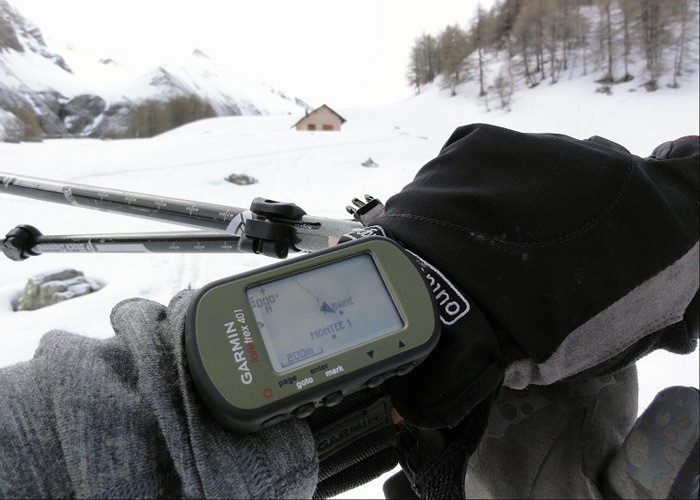 You can easily beam waypoints from one GPS to another. Several guys in my platoon carry the same one which makes it very easy. I am looking forward to using this when I get home to track my runs. So far I have found nothing wrong with this to speak of. I would definitely recommend it for whatever purpose you would use it for. I haven’t tested its water-proofness yet; however, it stands up to my sweat very well. Read more reviews from military personnel here. Q. 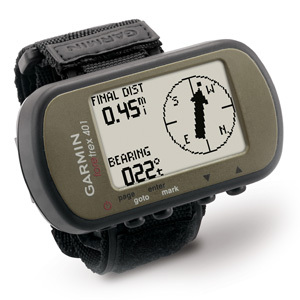 Does the GPS watch have military grid coordinates? A. Yes, it has MGRS. Q. How often does this GPS watch upload it’s position? A. It updates every one (1) second. Q. Can a location/position be permanently marked? A. Yes, all waypoints are saved until you manually delete them. Q. 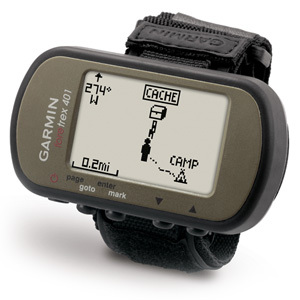 Does this GPS watch monitor pace? Q. It says a 17-hour battery life – is that figured by leaving the GPS on all the time?